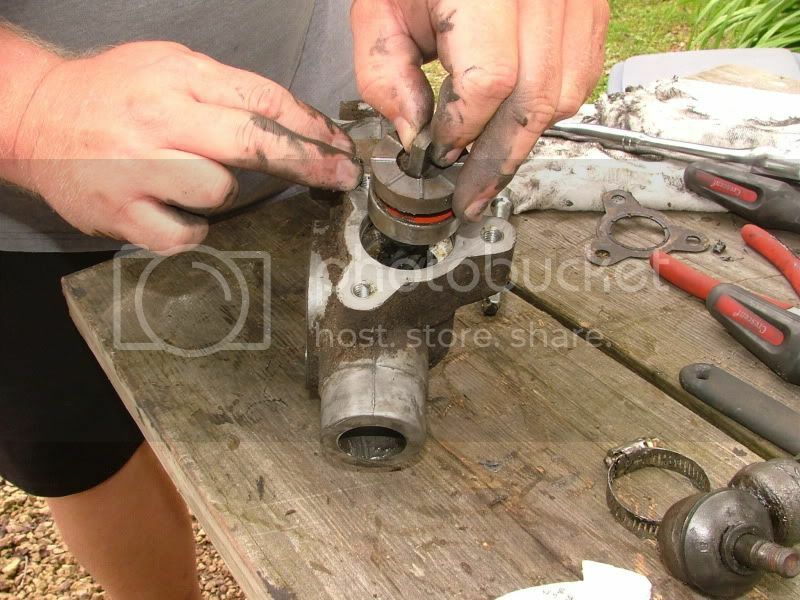 HI Im rebuilding my 97 txt steering box and I cant get the pinion gear out of the housing. Does any one have any tips? I have the whole thing off the cart and everything out of the housing but the pinion. I did remove the retaining ring. 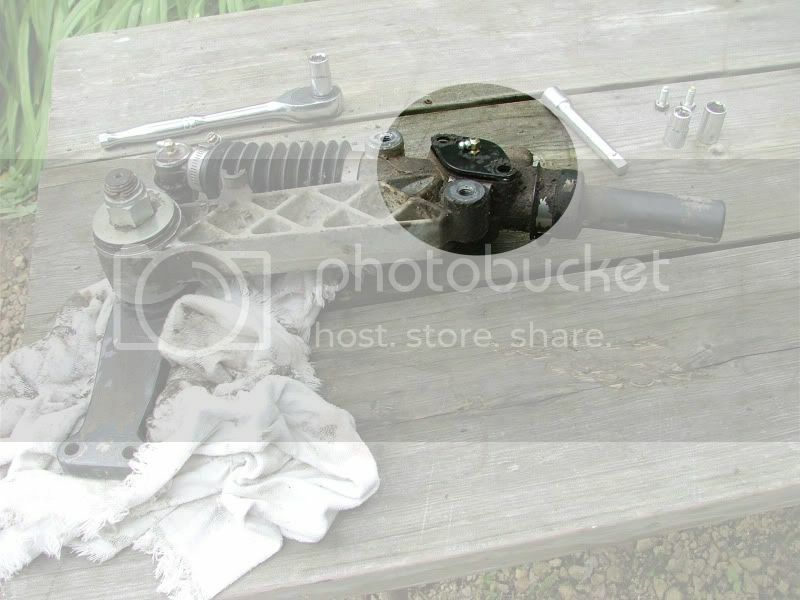 Hi , I'm having the same problem, Had to replace the steering housing (cracked casting). Have it off the cart and everything out of the old housing other than the pinion gear. I too have removed the retaining ring, but cannot get the pinion gear out. Perhaps the seal is creating suction. Flip it over and remove the cover with the grease fitting to break the suction.